Mboweni, the nation’s fifth finance chief in less than three years, will have to oversee an economy that’s fallen into recession and help Ramaphosa rebuild confidence battered by almost nine years of mismanagement under former President Jacob Zuma. He must also reassure investors and credit-rating companies of credible plans to stabilise debt and revive growth in the mid-term budget on 24 October. Mboweni, who trained as an economist, served as head of the South African Reserve Bank for a decade until 2009 and for four years as labour minister in former President Nelson Mandela’s cabinet. His major achievement at the central bank was building the nation’s foreign-exchange reserves to almost US$40-billion from less than $10-billion. The rand gained 0.9% to R14.72/$ by 5.25pm in Johannesburg, reversing an earlier decline of as much as 1.4%. Yields on benchmark 2026 government bonds fell eight basis points to 9.21%. 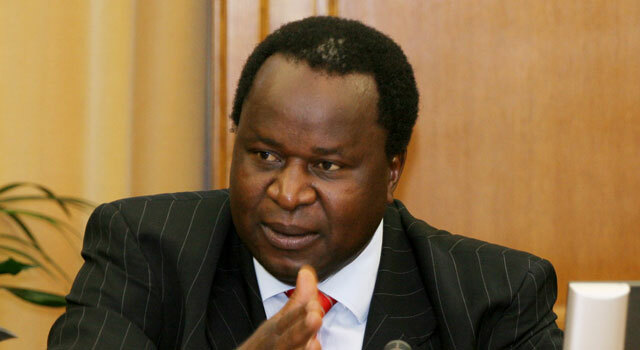 After leaving the Reserve Bank, Mboweni went into business, acting as an adviser in South Africa for Goldman Sachs Group and served as chairman of AngloGold Ashanti and on the boards of other companies. Mboweni is a member of the ANC’s national executive committee, one of the ruling party’s highest decision-making bodies. He featured on a list of candidates for the panel that backed Nkosazana Dlamini-Zuma for the position of party leader in December — a post won by Ramaphosa. Nene’s fall from grace came after he admitted to an anti-graft inquiry that he met members of the Gupta family at their home six times, contradicting statements in an earlier interview that he only encountered them at public events. Ramaphosa said Nene tendered his resignation on Tuesday morning and he had accepted it in the interests of good governance. The three Gupta brothers, who are friends of Zuma and in business with his son, were implicated by the former anti-graft ombudsman in influencing government appointments and the award of state contracts — allegations they and Zuma deny. This was Nene’s second stint as finance minister. Nene said during his testimony to the inquiry he was fired in December 2015 for refusing to agree to Zuma’s plans to spend billions of dollars on new nuclear plants. The ANC forced Zuma to quit as president in February, clearing the way for his 65-year-old deputy and party leader Ramaphosa to take over. 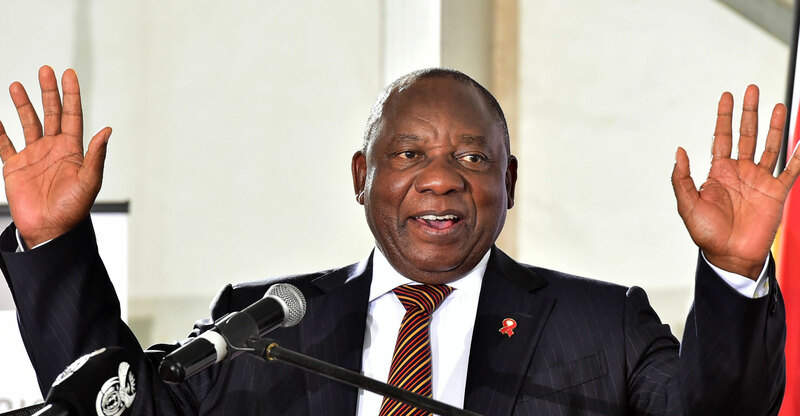 Ramaphosa has said combating graft is one of his top priorities, and he’s replaced a number of other officials implicated in wrongdoing.